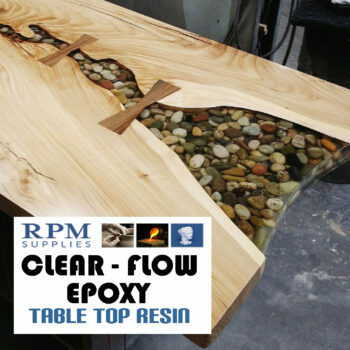 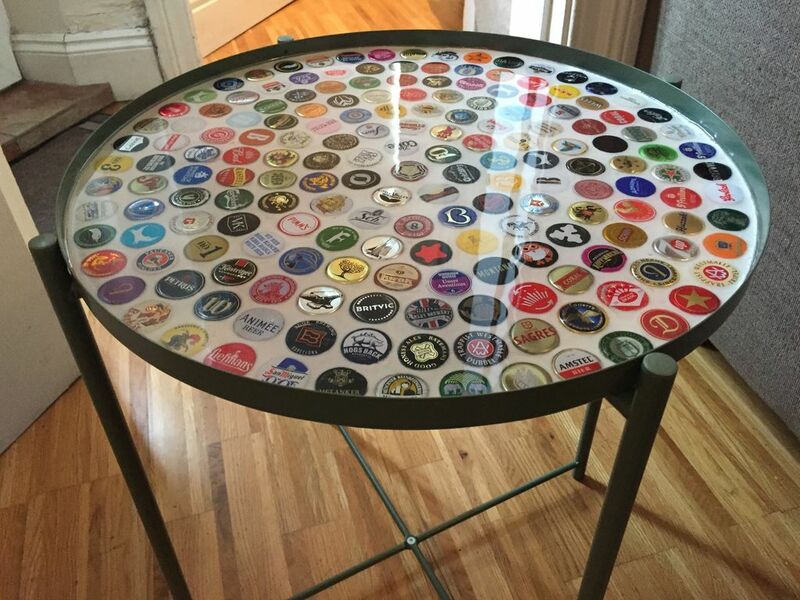 Clear Flow Epoxy Is Commonly Used As A Durable Finish On All Types Of Tabletops & Counters. It is Also Great For Large Pours In River-Tables, Flooring And for Embedded Castings. 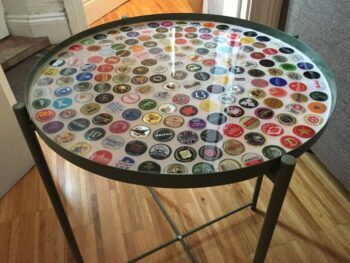 It is very important that your resin is at room temperture “aprox:18°- 20°” prior to pouring and during its complete drying process.